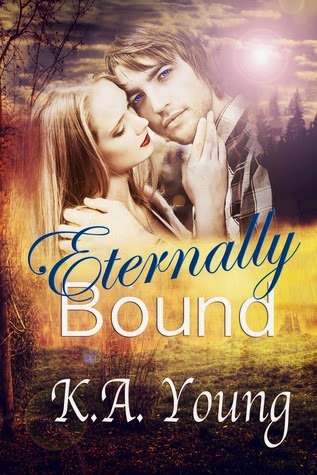 Eternally Bound by K.A. Young is being released today, 2nd of July! Happy book birthday, K.A. Young!! We celebrate the release day with information about the book and the author K.A. 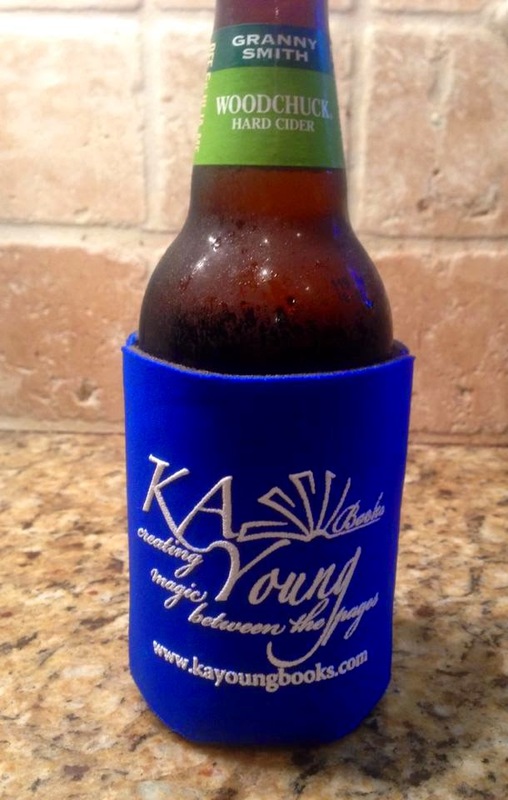 Young, with a giveaway and a guest post from the author! Their passionate encounter happened long ago binding Caroline and Thaddeus for all eternity. A century later, Caroline is living a new life yet the memory has never lessened its hold on her—tormenting her with mere glimpses as her body continually cries out for him in her dreams. On the brink of madness, torn between the past and the present, Caroline is the only one that can decide her fate. When she returns to the foothills of the Blue Ridge Mountains the lines between time and space come full circle. Will she find the courage to face the passion and pain that awaits her? Or will she run from her past, dooming them for all eternity? K.A. Young is an award nominated paranormal, fantasy and contemporary romance author that lives with her family in the South. 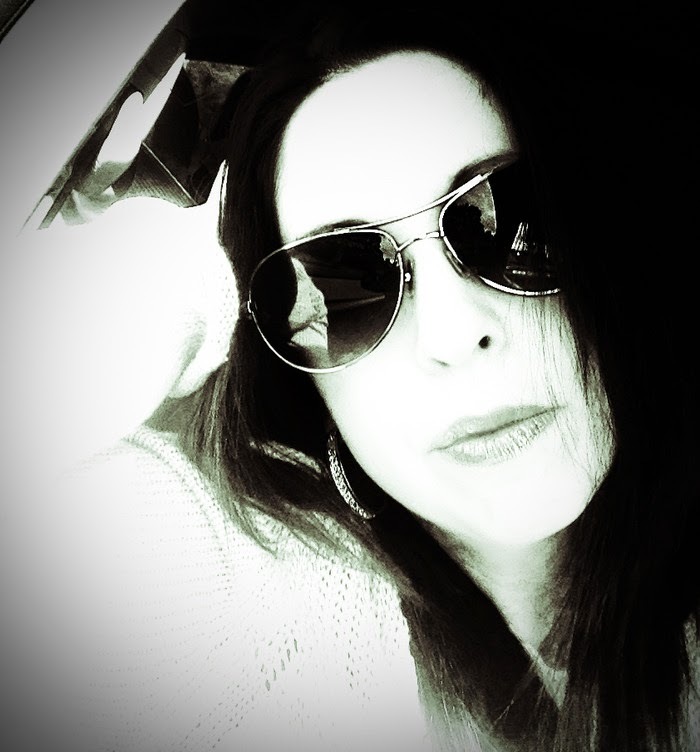 She began writing because her mind was swimming with incredible stories that were begging to be told. Her love for reading began as a small child when she realized that a good book was an instant escape to a mystical land that could be reached anytime and from anyplace. the newest book Eternally Bound! fantasy and fell in love. continually cries out for him in her dreams. her? Or will she run from her past, dooming them for all eternity? Allow me to share an excerpt of the story with you. I cannot. Not one day, one hour nor one second will I survive without him. area that seemed to be lost in time. Thank you, Kate for coming by and happy release day! K.A. Young has been incredibly kind to organize a giveaway connected to the release day and! Take a look below! The Swag Bag includes K.A. 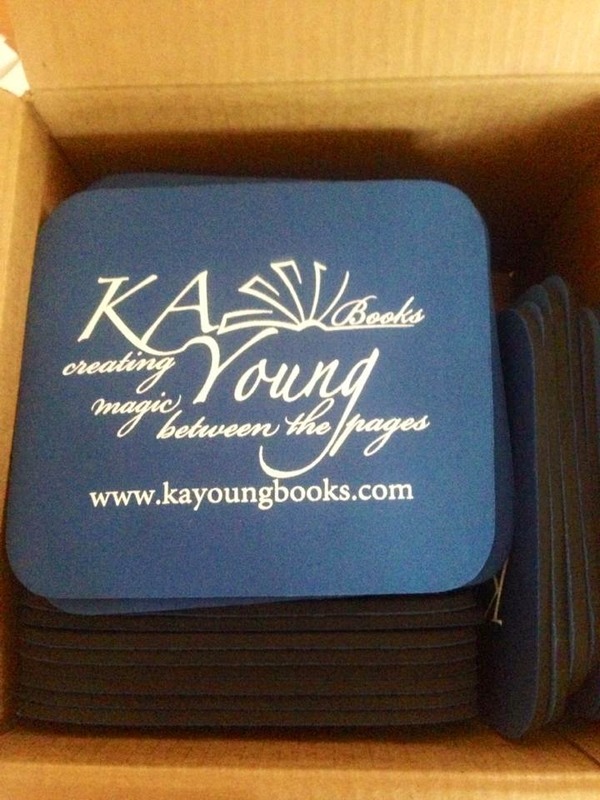 Young's Tote, a mousepad, a stylus and a Koozie!